Today begins a brand new Design Team Term at Let's Scrap Sketches! I am excited to say I made the team again!!! The best part about this Design Team is getting my photos scrapped!!! 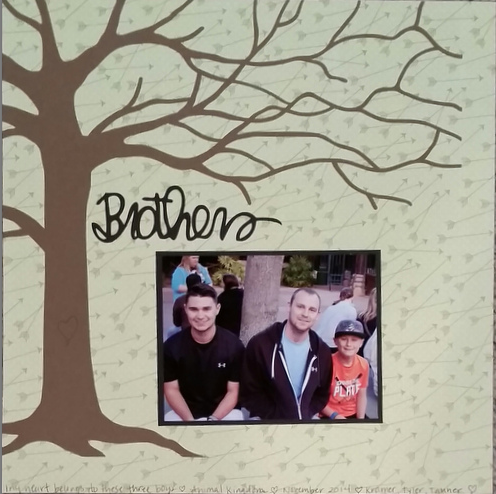 I have created at least 2 layouts a month (some one pagers but most two pagers) and have kept on top of Tanner's scrapbook! I love the sketches - you can take elements from them to create your layout, card, canvas or whatever you like. You can flip, twist, turn it on its side, substitute other elements - whatever inspires you!!! Our new challenge schedule is twice a month - the 1st and 15th of each month! As usual, we have great prizes!! Consider joining us and welcoming the new and returning DT Members!! Here is the sketch. I used most of the elements in the sketch this time. 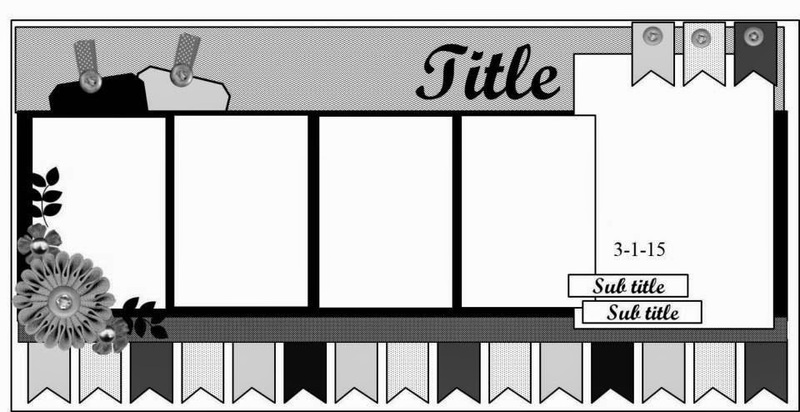 I cut my title using my Silhouette Cameo. 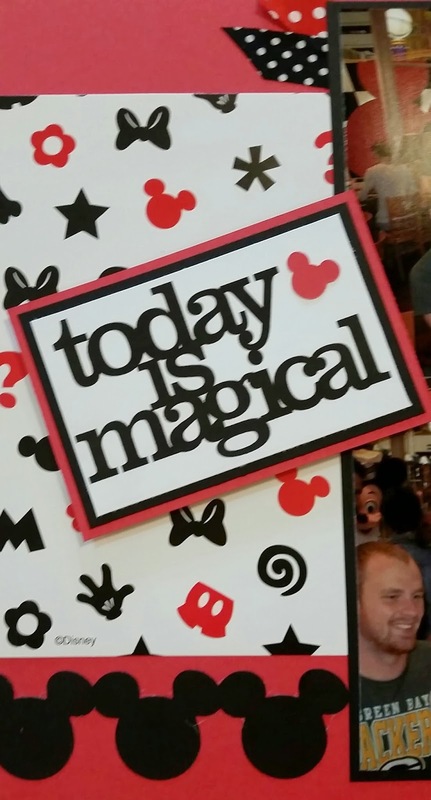 I printed "today is magical" using my Silhouette Cameo. When I cut a title, I save the negative piece (the paper you throw away) and use it as a template to get my letters on the page straight. I trimmed the saying and double matted it. I added a little red Mickey Head from my Disney stash. 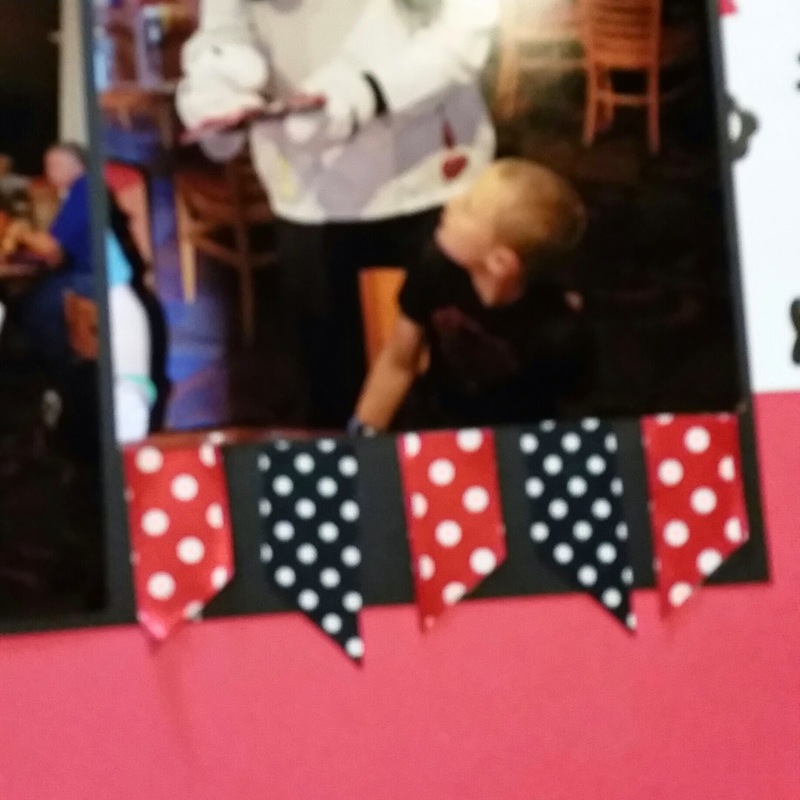 I added a banner with some ribbon and washi tape along the bottom of my "big" photo. 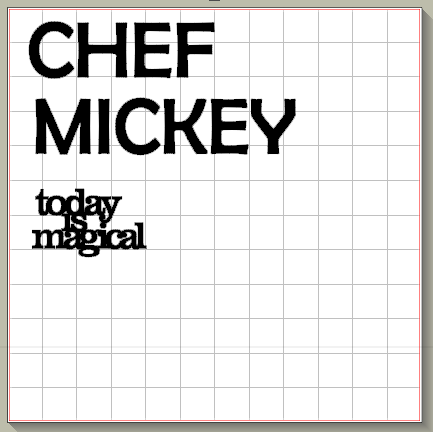 I am almost done with the Disney layouts - I just have a couple more to do!!! 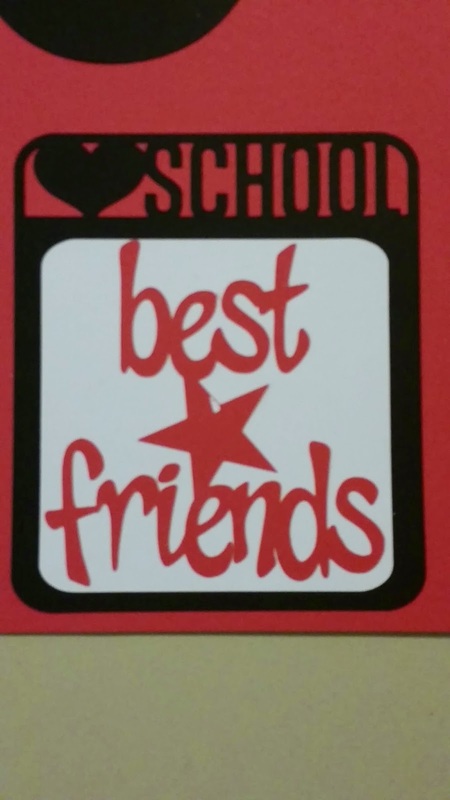 Thanks for joining me today - I hope I inspired you to scrap your memories!! 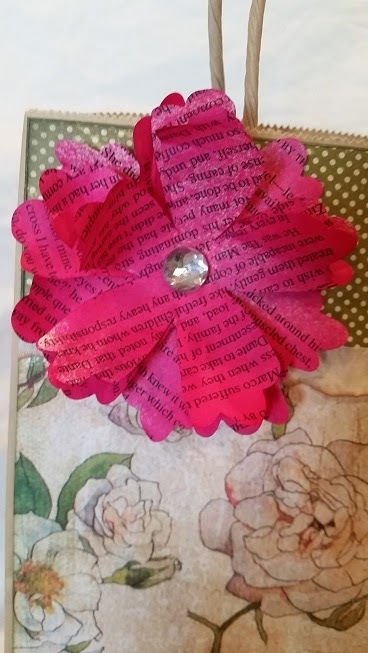 Today begins a new challenge at Frosted Designs - Handmade Flowers and Recycled Item. 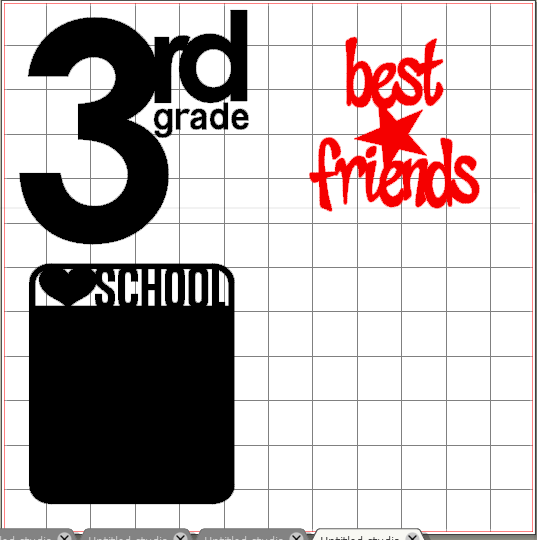 This project can be a layout, card, canvas, gift bag or other project!! I decorated a gift bag for my project today. 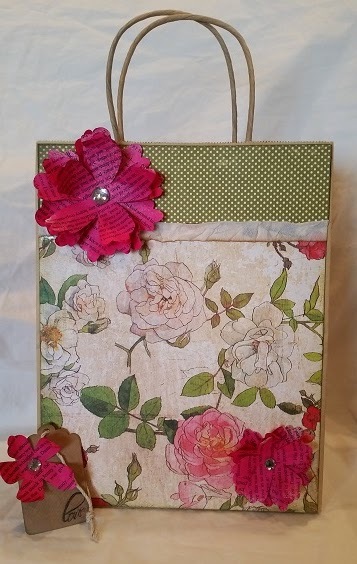 I started with some recycled book pages and a Tim Holtz flower die cut. 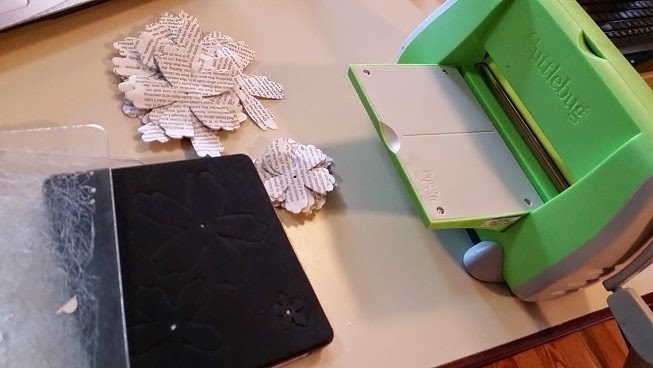 I ran the die cut and book pages through my Cuttlebug. I cut several sets of the large and medium flowers. 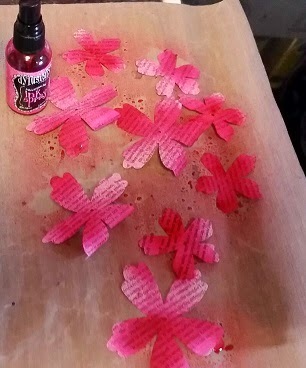 I played around with some Dylusions Ink and settled on Bubblegum Pink. I layered some large flowers and used a small brad to hold them together. I rolled some of the petals with a pencil and bent others. I glued the flower to the top of the bag and glued a gem in the center. 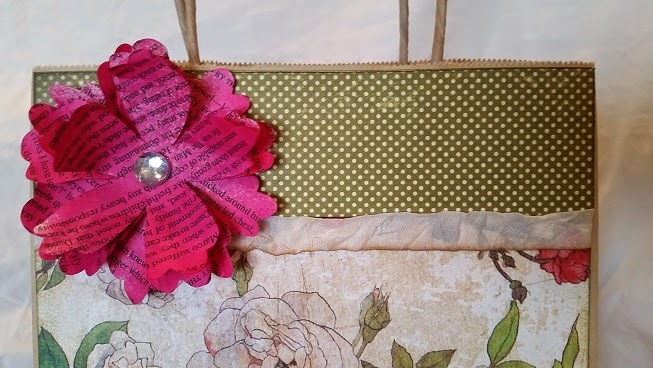 I covered the bag with scrapbook paper and added a bit of ribbon between the two papers. I put a smaller flower on the bottom corner of the bag. For the tag, I used one of the smaller flowers on the top with a gem. 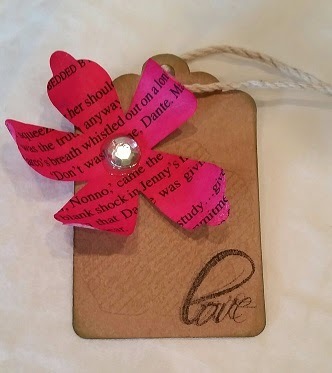 I stamped a flower on the tag in moss green and the word LOVE on the bottom. I love how the bag turned out!! Today marks the end of our DT Term at Let's Scrap. Luckily I made the next term! I have been at Let's Scrap for 5 terms and I have gotten a lot of Tanner's pictures scrapped!! I love the sketches here - and if you are not much of a sketch follower, no worries you can use the sketches as a guideline! You can make one side of a 2 page layout! You can flip it, reverse it, take a few elements - just use it somehow!! Here is our sketch for this week. If you don't have a large photo, use some fancy paper. If you don't have a ton of photos - no worries, you can use squares of different papers, a banner instead of squares across the top or bottom, flowers or gears - use your imagination!!! Check out what our DT did HERE. I used the class photo for my large photo and needed a large title. I also did not have more photos for a pocket or little album, so I modified a Project Life card instead. I used images from the Silhouette store for these. I used the term Best Friends because this year Tanner has really made some good friends and has gone on more play dates and sleepovers than last year. He is very social and even does his hair!!! Several girls swoon over him at school (I am told by his teacher)! Not sure I am ready for that!! 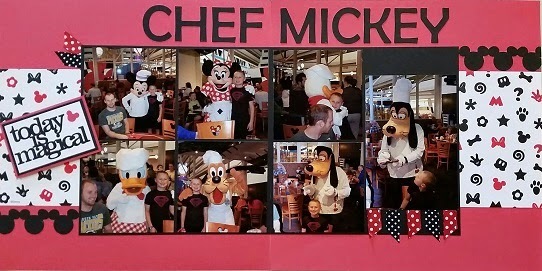 I added smaller pictures on the layout - some are him and his friends, some are from school parties and the music program, the others are for rides he rode for the first time at Disney in November (Rockin' Rollercoaster and 7 Dwarf Mines). 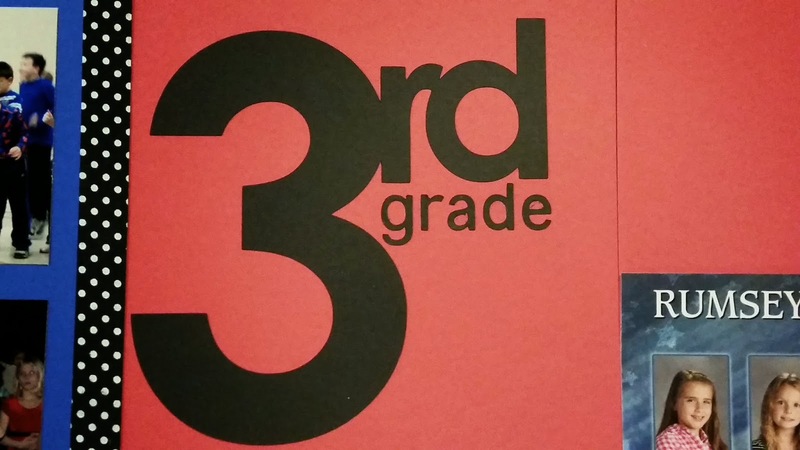 So far, 3rd grade has been a great year for him!! I covered an old 24 x 24 ceiling tile with burlap. 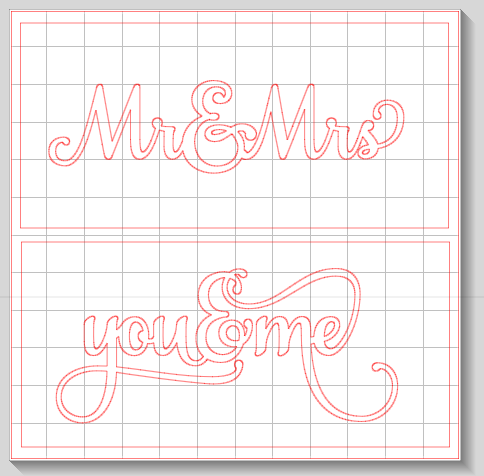 I created this file on my Silhouette Cameo after seeing one on Pinterest. I used fonts and the heart swirl from my computer. I cut the file out in vinyl and used it as a stencil on the burlap. I used black acrylic paint and a foam brush. 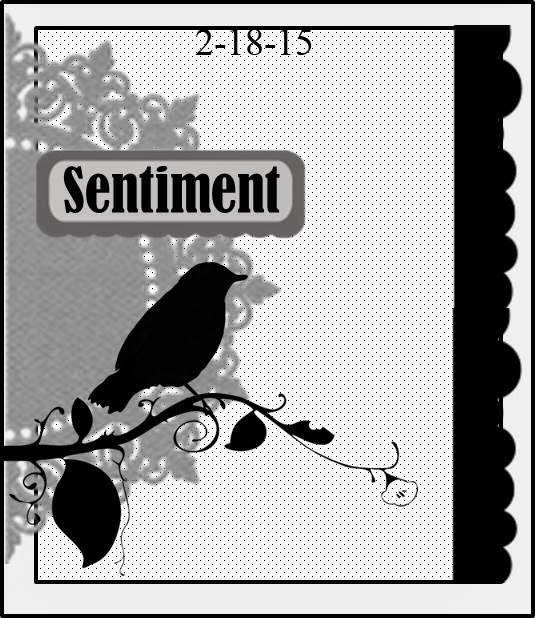 I can add a wedding date below the hearts if desired. 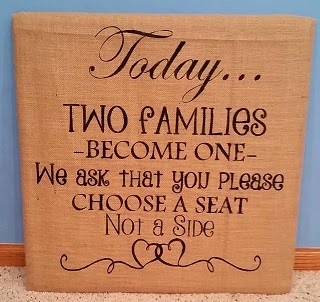 This is a fun wedding sign that I added to my friend Robin's store! 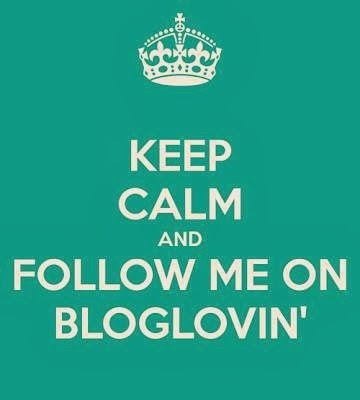 Today I am a Guest Designer at my dear friend Sheila's BLOG. 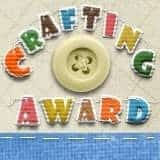 I have a wedding or anniversary project to share with you today. 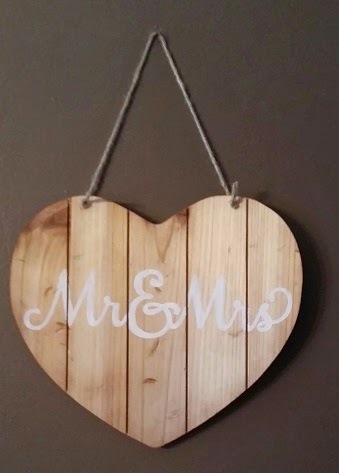 I found these heart shaped wood signs in the dollar section of Target for $3. They are well made and I wish they had more than 2 left when I found them!! I beat them up with a hammer a bit and stained them with a Natural wood stain. After the second coat of stain dried, I inked the edges and divots to give it a little dimension. I cut out these two stencils out of Oramask (stencil vinyl) to use as a stencil. This vinyl does not stick very well to wood, so I had to be very careful and paint slowly (which is very hard for me)! I painted two coats and touched up the paint after I removed the stencil. I added the twine back on and they are done!! 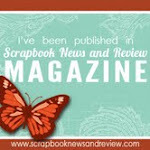 This week starts a brand new challenge at Let's Scrap Sketches. I cut this tree since my boys are sitting in front of a tree and we are at Animal Kingdom in Walt Disney World. The Tree of Life is the park icon so it just seemed like the right background. I used an entire tree instead of a tree branch. I added three boys instead of a bird. This week's sketch is a card sketch. I rarely make cards, so I turned the sketch into a layout. If you want some amazing card ideas, check out the challenge blog HERE. 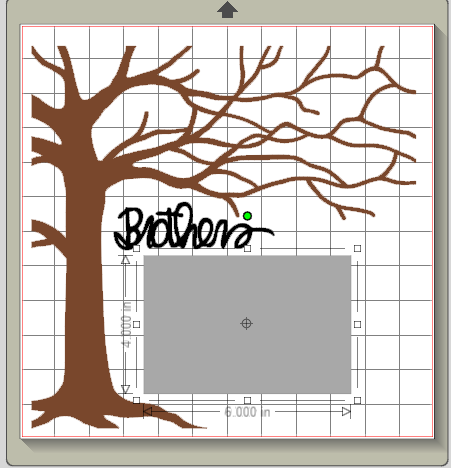 I used a tree and the word Brothers from the Silhouette online store to create my layout. 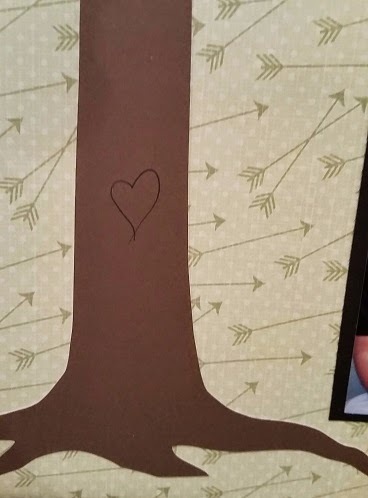 I added a little heart in the tree trunk! I like how simple this layout is. The older my boys get, the closer they become! I love that my older two came to Disney with us this grip!! Thank your for stopping by today!!! I hope you join us for a weekly sketch challenge or motivation! Today I am featured at The Buckle Boutique! 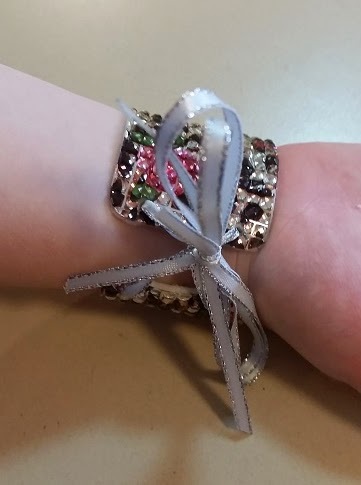 I made a pretty cuff bracelet using rhinestone sticker sheets!! 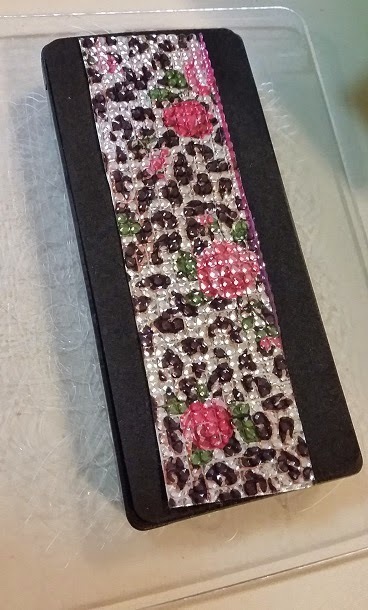 I purchased this Fashion Cuff Sizzix die from Modern Surrealist (Marisa Pawelko). 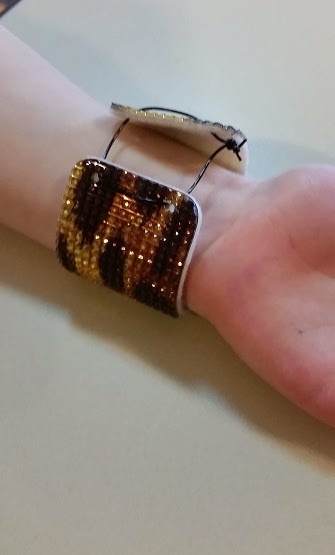 This makes a great cuff bracelet! You can find this die HERE. 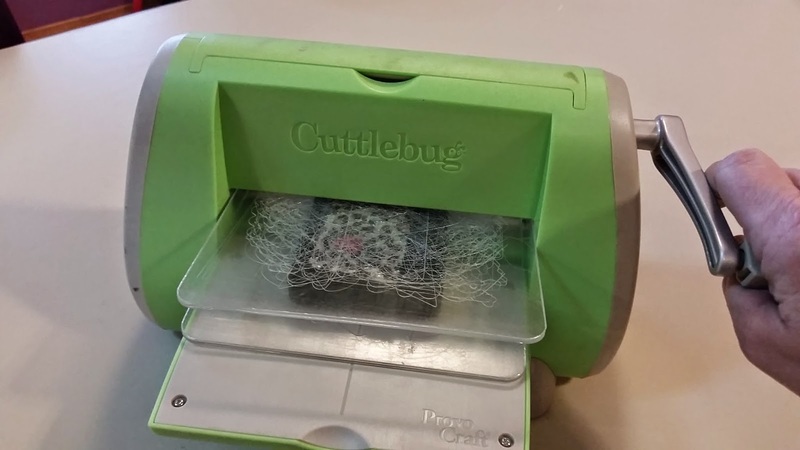 I used the die in my Cuttlebug. You can use this in a Sizzix Big Shot or other die cut machines that have openings for big dies. Cut a piece of rhinestone sticker sheet just a bit larger than the die. 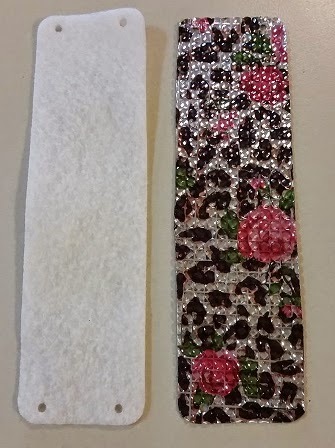 Place the sticker sheet rhinestone side up for easier cutting. 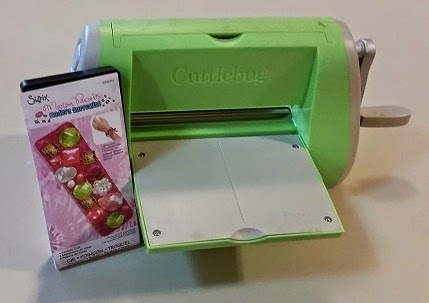 Crank the handle of the Cuttlebug to cut through the rhinestone sticker sheet. Repeat with a strip of felt. 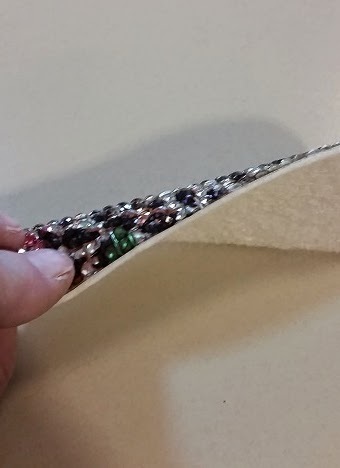 You are going to stick the rhinestone sticker sheet to the felt - this is much more comfortable on the skin!! 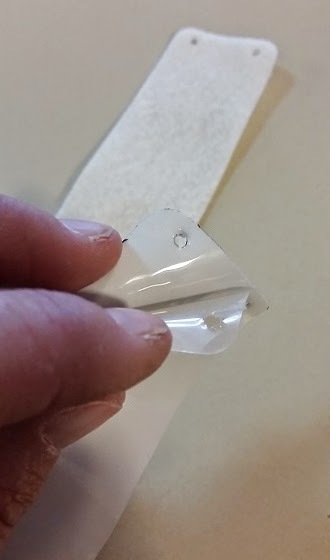 I peeled the clear backing off the rhinestone sticker sheet and carefully attached it to the felt. 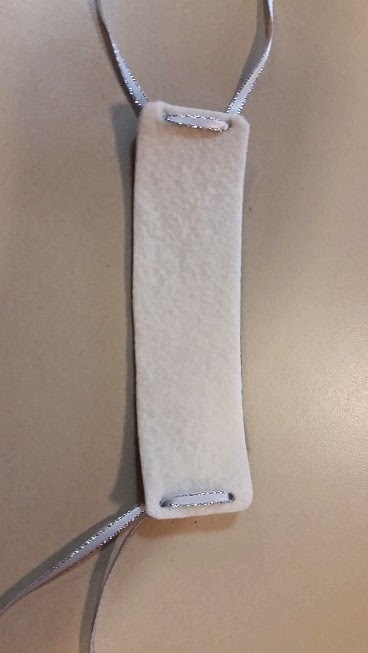 Here you can see the felt backing. 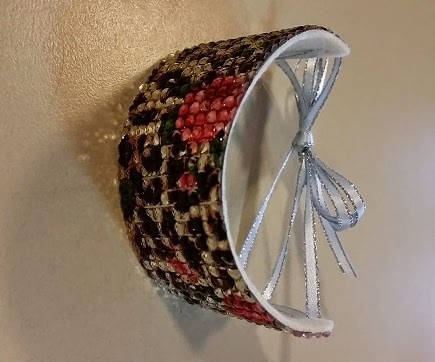 I laced some skinny ribbon through the holes. I tied the ribbons into a bow. 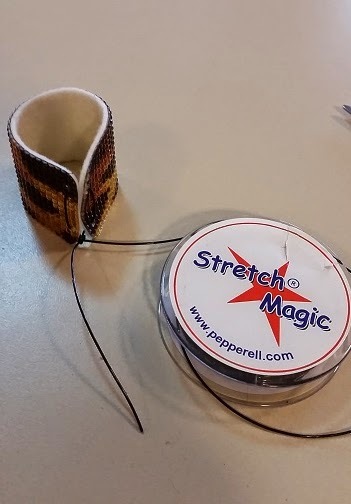 I tried another cuff using Stretch Magic elastic bead cording. I had to glue the knot so it would not come undone. I used Beacons 527 Multi-Use Glue. 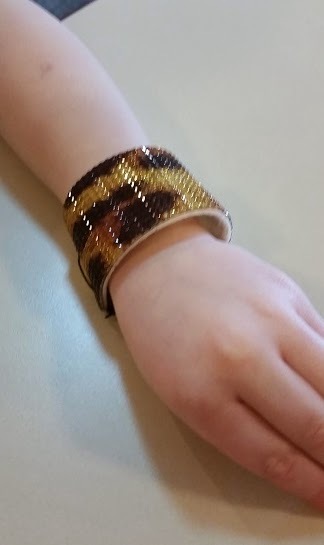 Here is my lovely model wearing a leopard print cuff! The other side shows the knot. 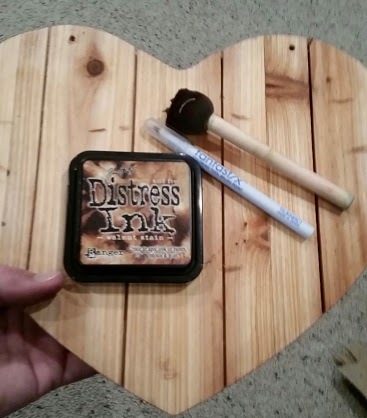 I retied the knot and glued it after this picture as it was a little loose for her! I had so much fun with these cuffs and can't wait to explore other options for this die cut. Thanks for joining me today!!! 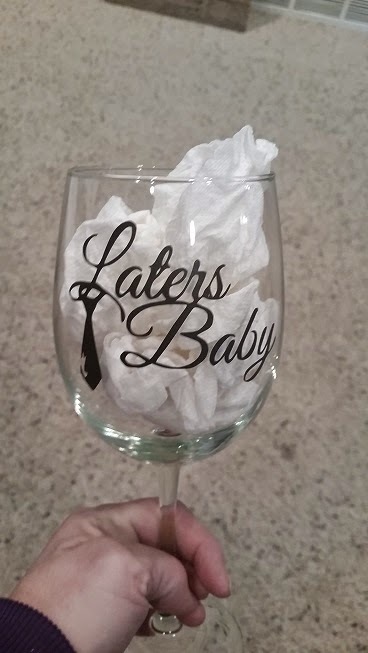 I made a few wine glasses for special orders this weekend - this one was for 50 Shades of Grey! Another 50 Shades of Grey! 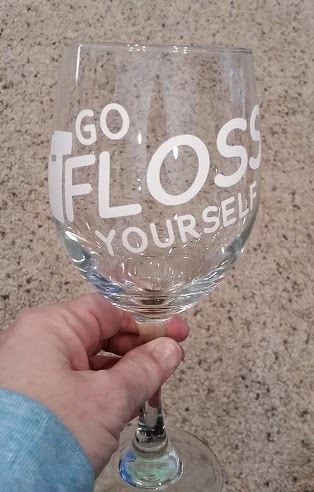 This one is for a dental hygienist - I thought this saying was cute!! 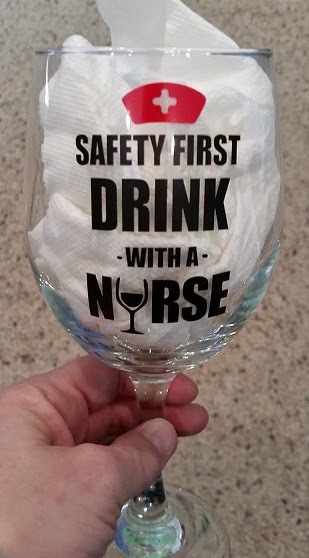 And finally this one is for a nurse! 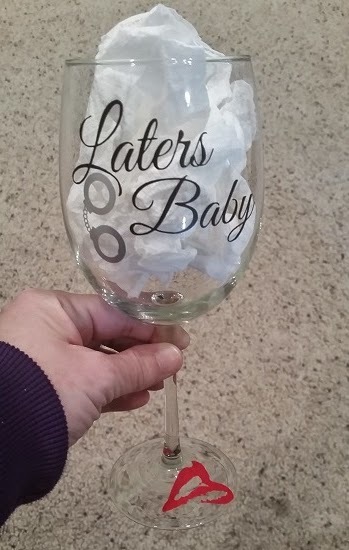 I sell my wine glasses at Twisted Vine in Papillion, NE. 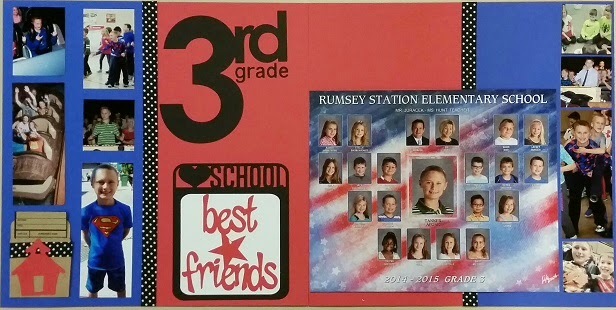 I will also do special orders for friends! If you want pricing information, please leave me a way to contact you in a comment!